Building a more sustainable future is a goal we share with the European Union. 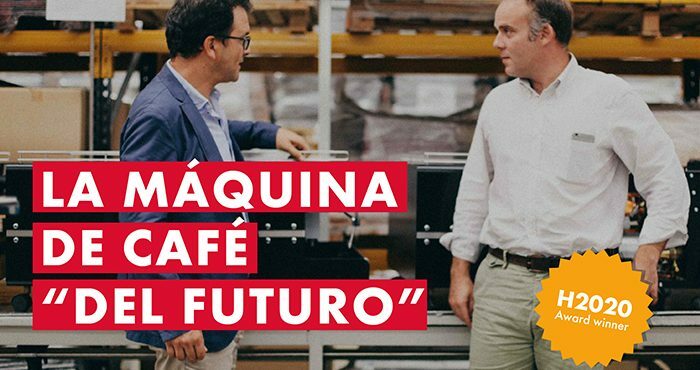 That’s why our project to design and produce a more eco-friendly, efficient and healthy coffee machine has been funded under the banner of the European Union’s H2020 project. 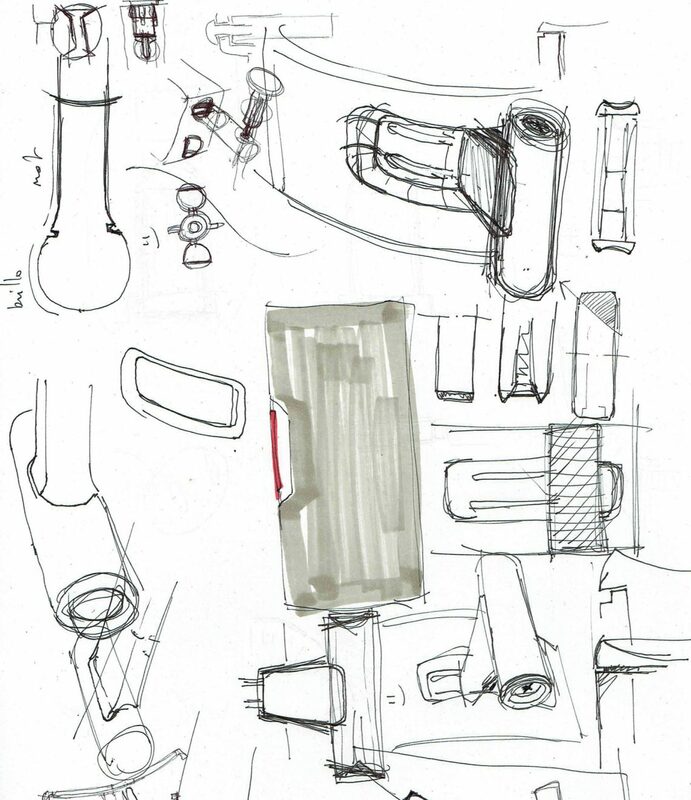 We are currently developing a coffee machine with a new design based on three fundamental pillars: achieving the highest energy efficiency, using unleaded materials that do not leave traces of heavy metals and boosting connectivity to the Internet. Optimising the coffee-brewing process while aiming for a smaller environmental impact by minimising its carbon footprint and minimising the energy consumption it requires to work by up to a 50%. By using new and innovative materials that are better for our health, like low-lead brass, the new Iberital machine almost completely avoids the presence of traces of heavy metals in beverages (reduction in levels of lead in the water below 0.05mg/l and in nickel below 0.1mg/l). The machine provides for continuous monitoring and automated control in order to optimise functioning. 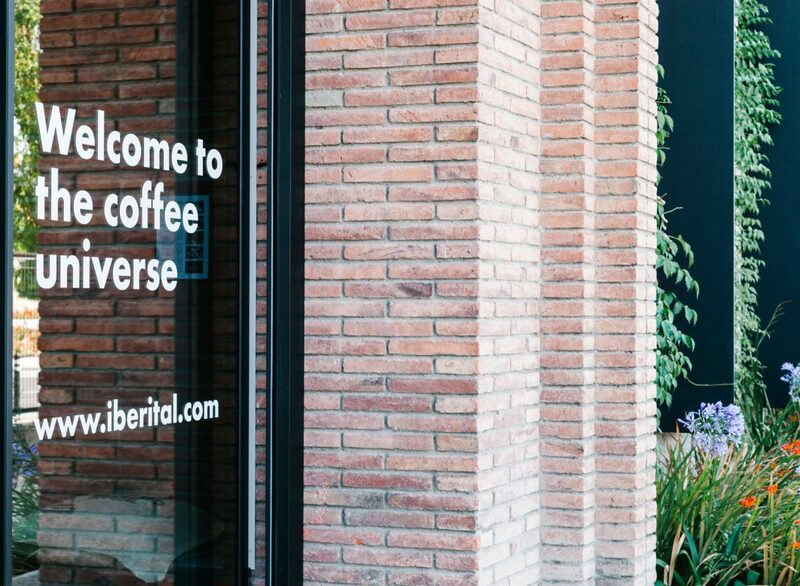 The machine can be accessed remotely thanks to a telematics platform with Internet connection that enables the management of technical values and the interconnectivity between the barista, technical support, the coffee roaster, and so on. 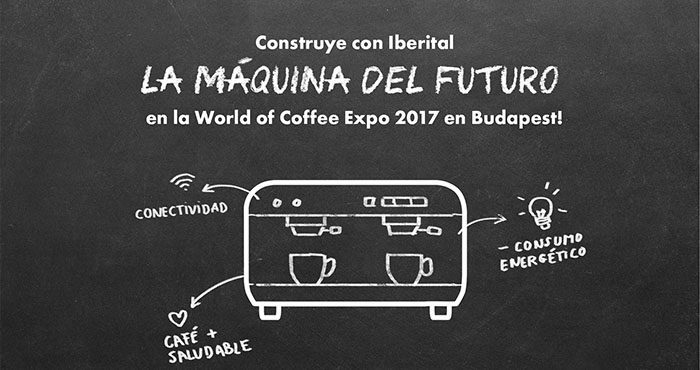 This connectivity also provides us with the opportunity to design new services, content and apps associated with the machine and the coffee experience in general, continuously improving our products. Implementation of a Compliance system. Encompasses: transmitting business values, ensuring work/life balance through flexible working hours, gender equality, preventing discrimination, etc. Incorporation of a corporate code of ethics, training and environmental awareness of employees, improving management of energy consumption and waste. Collaborations to promote the economic development of the community with: Sant Feliu City Council, schools, charitable foundations for children with disabilities, etc. Obtention of ISO 9001 and ISO 14001 certifications. 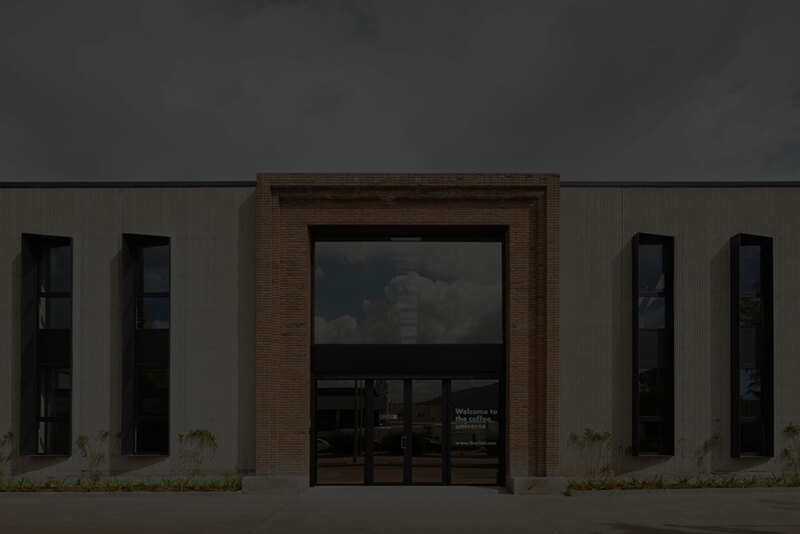 Rehabilitation of an industrial plant: use of the Lean Manufacturing model to improve the efficiency of product manufacture, restoring the façade, installing a low-energy lighting and reusing the water and energy generated in production processes. Manufacturing innovative and more eco-friendly products. 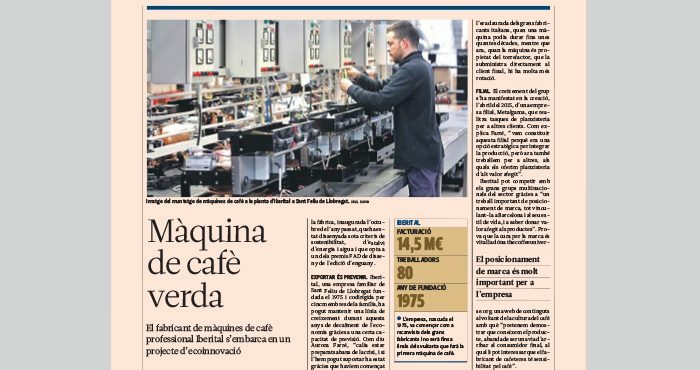 IBERITAL IS BACK IN THE NEWS AGAIN!